I'm over on the Birch Press Design blog today with a post and video sharing how to make a wedding card using the inlay die cutting technique. Thanks so much for stopping by today, I hope you enjoyed and I'll catch you next time. 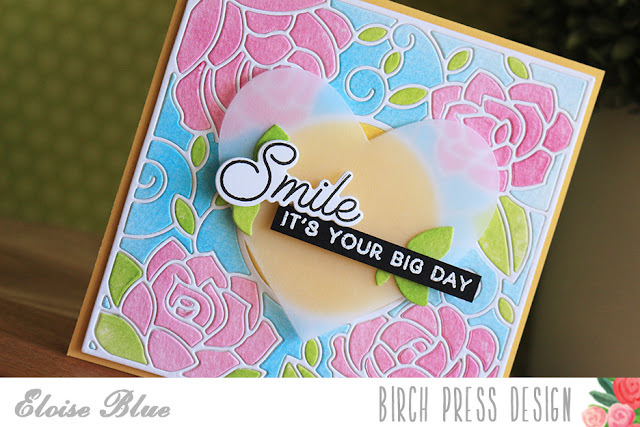 Just lovely Eloise, great colours and a gorgeous die.